Priced to sell. Wont last long. 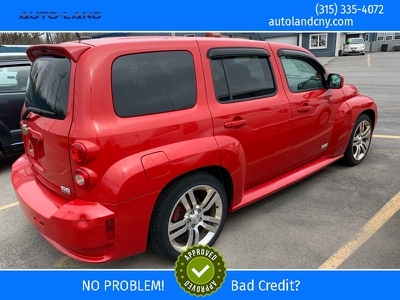 Come on down and check out this car as well as our other inventory.